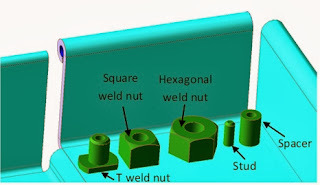 Hi its great information given of five fasteners how simple to communicate with people and have them understand a certain topic, you made my day. Yes, it seems to be great information. I am actually dealing with KOVA Fasteners Pvt Ltd for all my top quality basic automotive fastener requirements. It is a great information that i've read. I learned the parts of Fasteners which I'm looking for it right now. Many thanks.